D. A Van Dam & Associates, LLC has ventured into a new era for our company. We have taken the years of knowledge and know how and put it toward areas to provide better services and better understanding of underground construction. 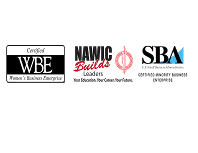 We are proud to interduce the service that specializes in the Adjustments and Reconstruction / Rehabilitation of underground structures. DAV has commited itself to the adjustments of sanitary and storm structures in paved areas as well as catch basins and water valve boxes. 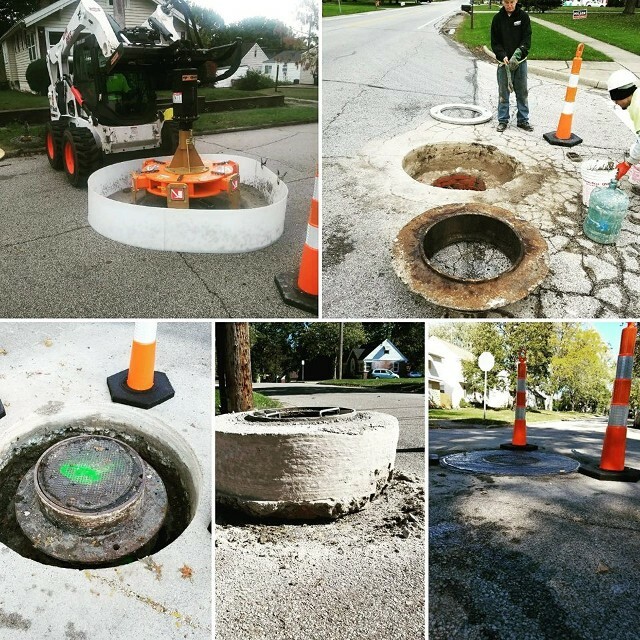 DAV has been in the Manhole Rehabilitation market for well over 15 years and we have encountered many of bad manholes. Today we have taken our expertise in rehabilitation and our proven track record and put that toward the paving market. It is our thought that we do what we do and let the pavers do what they do! PAVE! This takes the adjustments off their radar and allowing them to focus on movig the paving machines and crews. Why Choose our Core Cutting Method? Conventional methods are hard on crews, have higher cost related to time and material. Core Cutting, in most cases uses 20% to 30% less material while completing repairs twice as fast. Our crews can easily cut 16 to 20 manholes in a day time. A five man crew can produce / repair between eight and ten manholes a day. This system gives us the speed and ability to provide repairs that not only offer a smooth final product but make it to the public due to the decrease in traffic control time as well as the ascetic appearance of the final product.